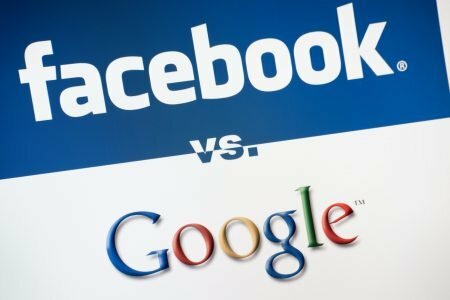 Should I Advertise on Facebook or Google? The new(ish) frontier of advertising has found its way across the digital landscape. From social media to search engines, brands are turning to digital ads to spread awareness, sell products and services and promote events. It’s crucial to know the best way to spend funds efficiently since there are several platforms where a message can be leveraged to accomplish various goals. Let’s take a closer look at the difference between two of the largest digital ad platforms: Facebook and Google. Facebook ads are used to generate awareness through facetime and repetition while the user is browsing social media. These ads can show up in the user’s newsfeed and Stories on both the Facebook and Instagram platforms. Facebook ads are a great way to build top-of-mind recognition for the brand along with selling a particular product especially when the ad is also enabled for delivery on Instagram. Take advantage of the Facebook-Instagram partnership to get the message in front of more optimal eyes. Where Facebook ads are more passive, Google Ads are part of an active search. The ad will appear in a search based on predetermined keywords and a budget bidding system. Once the user searches the keywords on the search engine, the top ads will appear in sequential order. 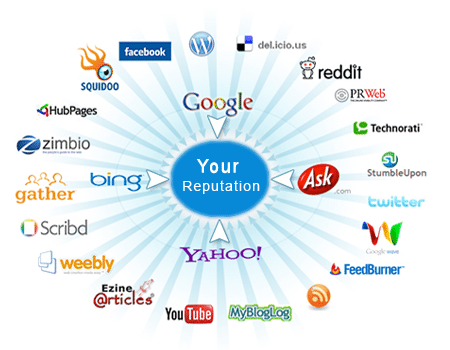 The ads are to-the-point with a headline, description and call-to-action for more information. 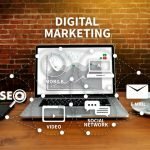 When should I choose Facebook Ads? 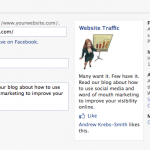 Facebook ads are beneficial when the advertiser is looking to reach a more passive audience. The users will come across the ad as they’re scrolling through their Facebook and Instagram feeds. Since it’s an indirect process, the content must catch the user’s attention to encourage them to pause and engage with the ads among the clutter of personal content and other brands. Facebook ads are great for building awareness and allowing the user to see the brand incorporated into their lives and habits as they’re part of specific targeting by the advertiser. When should I choose Google Ads? Search ads are best used when selling a searchable product, service or event. The user will be directed to the associated landing page when searching terms that specifically match the advertiser’s ad. In addition to search ads, Google also offers display ads that attach to the user and tag along with their browsing habits. It can seem like Google is reading your mind when an ad pops up for something you were searching days ago on another website, but this information is generated through website traffic data collection. Although these ads help build awareness in a similar manner as Facebook, the primary reason to use Google Ads is for direct search results, not general awareness campaigns. Budget spends on digital advertising are extremely beneficial when done correctly. Once the goal is established, approach the decision from the habits of the audience to decide if the money is better spent on social media or a search engine. Often times both platforms can be utilized, but it’s important to have an understanding of the audience and expected results of both outlets.